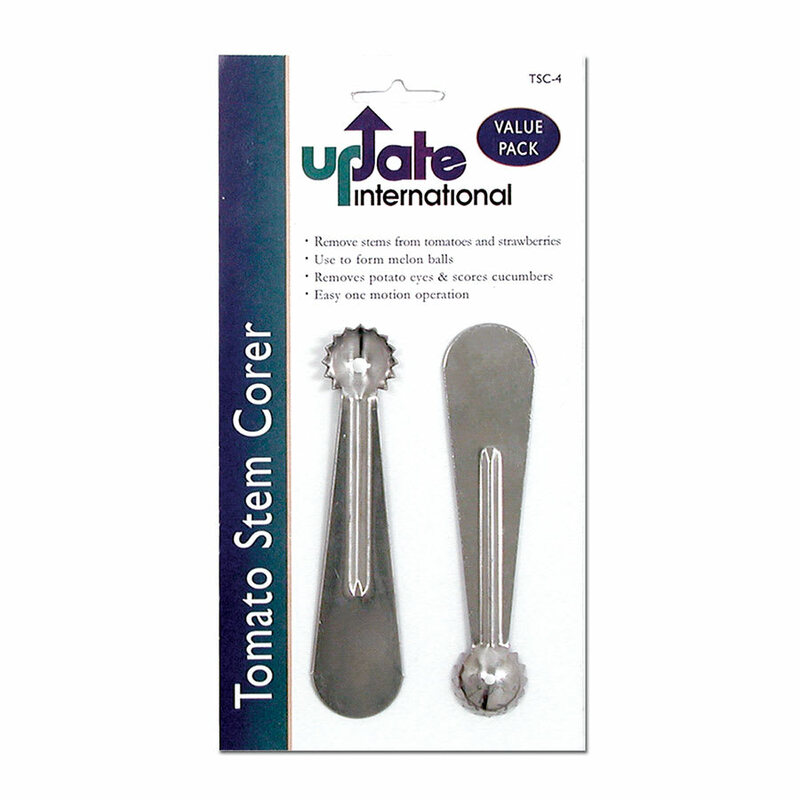 "I bought this to stem strawberriesbrather than tomatoes. It's easy to use works well. I'm sure it will also work well for tomatoes. I bought two..."
"I make salsa about every 5 days. 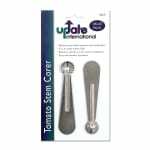 This tool is wonderful for hulling out the tomatoes! Shared item with many of my fellow salsa makers." "I bought this to stem strawberriesbrather than tomatoes. It's easy to use works well. I'm sure it will also work well for tomatoes. I bought two packs and gave one to a friend."